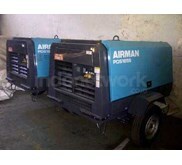 Free Air Delivery ( Kapasitas Udara) : 185 cfm/ 5, 2 m3/ min. Working Pressure ( Tekanan Udara) : 0, 69 MPa ( 7 bar) / 100 psi. 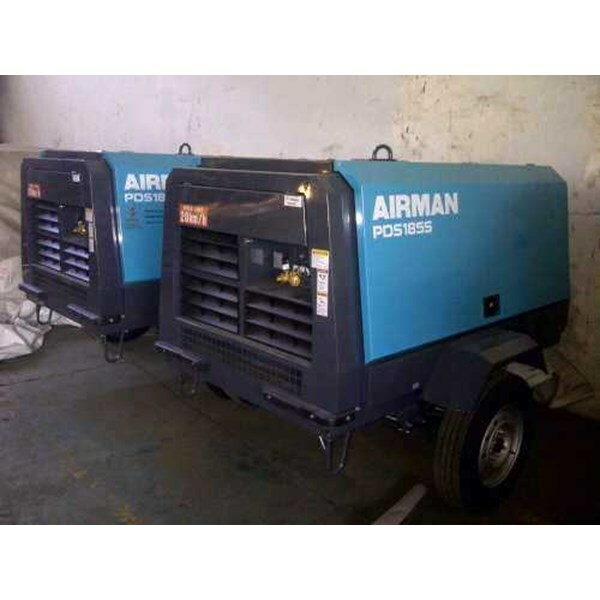 Free Air Delivery ( Kapasitas Udara) : 390 cfm/ 11 m3/ min. Working Pressure ( Tekanan Udara) : 0, 7 MPa ( 7 bar) / 100 psi. 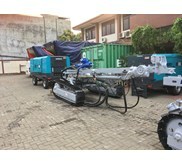 Free Air Delivery ( Kapasitas Udara) : 750 cfm/ 21, 2 m3/ min. Portable compressor to supply air energy at construction site and mining. 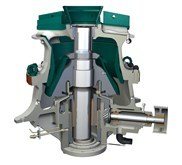 ª It is available in a wide range of models to meet your requirements. ª Features are sound-proof structure and low noise, easy operation, and complete monitoring system. 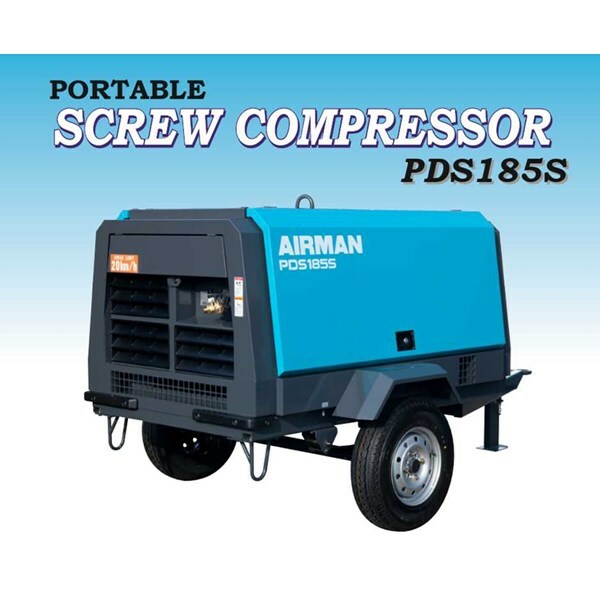 ª High-performance compressor has been proven reliability and high efficiency.